If your garden is in need of a makeover, laying fresh turf can make a world of difference and in no time at all. Laying turf is quick and easy to do, you can refresh your lawn, patch of grass, or entire garden by laying down turf ready for spring. 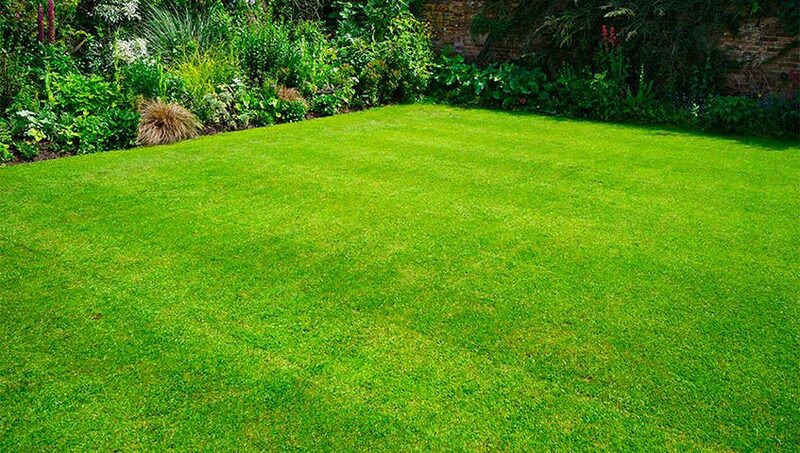 While lawn turf tends to be a little more expensive than sowing grass seeds, there’s a good reason for this – you have an instant lawn and a lot of hard work goes into this so you don’t have to! Your garden will look instantly better, vibrantly green, from the moment you finish and within a few weeks the turf will be established and you can enjoy sitting on the grass, watching the birds, enjoying the wildlife, and tending to your plants. This is far better for your toddlers too, grass seed can take months and months before it prevents a fall from hurting. You only need a few simple tools: a rake, spade, fork, shovel, edging tool, and a wheelbarrow to move things about. It’s a great time to put in sprinklers too. Just before spring or even April is the right time of year to turf a lawn, as plenty of rain is good. If there’s a shortage don’t be shy of getting the hose pipe out. With April showers well and truly upon us, you could set aside a weekend to transform your garden, knowing that there’s a high probability of another shower soon to encourage the grass to establish roots. Before you begin, you need to remove any existing lawn and make sure the ground is ready for the new turf. If you have a lawn at the moment, you can remove this using a turf cutter. I use a spade and an edging tool to assist this process and then compost the discarded grass for use in the garden at a later date. 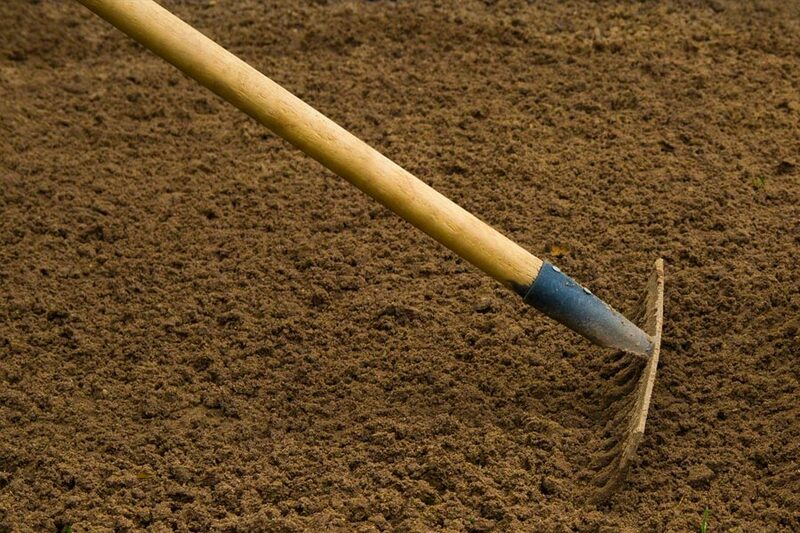 Preparing the soil involves levelling the soil to create a smooth, even surface. Here’s some tips for soil while we are on the subject. Remove any large stones you find and if you struggle to make the surface even by raking the soil, add some topsoil and rake over this. Once the surface is even, it’s time to squash down the soil by walking on it with slow, deliberate steps. Keep adding topsoil as you go, if needed, and press down into the soil. Rake over the surface at the end to make sure it’s smooth. 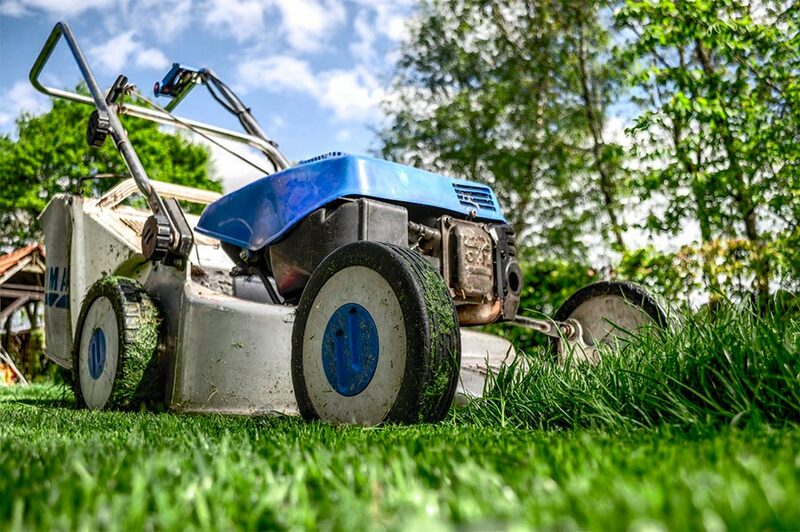 To determine how much turf to buy, measure the length and width of the area you intend to lay the lawn, and times one by the other to get the number of rolls you’ll need – it’s a good idea to add approximately 5% extra to allow for any wastage on sections cut into shape etc. You can always put this in the compost bin with the other waste. When the soil is ready, lay the turf in strips, using a plank of wood if you’re covering a large area to prevent you having to walk on the turf. Lay the strips in staggered rows first, similar to how bricks are laid, before focusing on the extra bits around corners and edges – you’ll need a sharp knife to trim the edges of the turf neatly. A grass edging tool might be too aggressive for this job but was ideal to remove the old lawn in chunks. Give the newly laid turf a few gentle, firm nudges especially between the joints of the turf using the reverse side of the rake, to help it connect with the soil underneath. Then water the turf, a hose pipe or watering can with a medium flow rose is fine. The turf will need to be left for a few weeks, during which time you should water the lawn often to encourage it to grow and establish roots in the ground. Remember, make November your last cut of the year, the grass will effectively go into hibernation then. You can mow the lawn when the grass reaches around 5cm in height, but be careful not to remove more than one third of the blade length. I’d take a close look at these lawn mowers and check the cut heights. Why Do Leaves Turn Red In Autumn? © 2019 windowsearch.co.uk. All rights reserved.